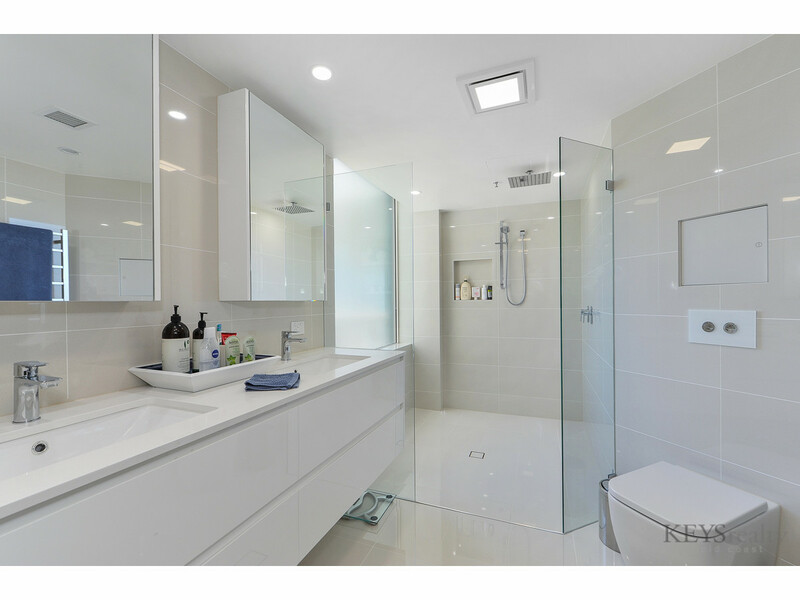 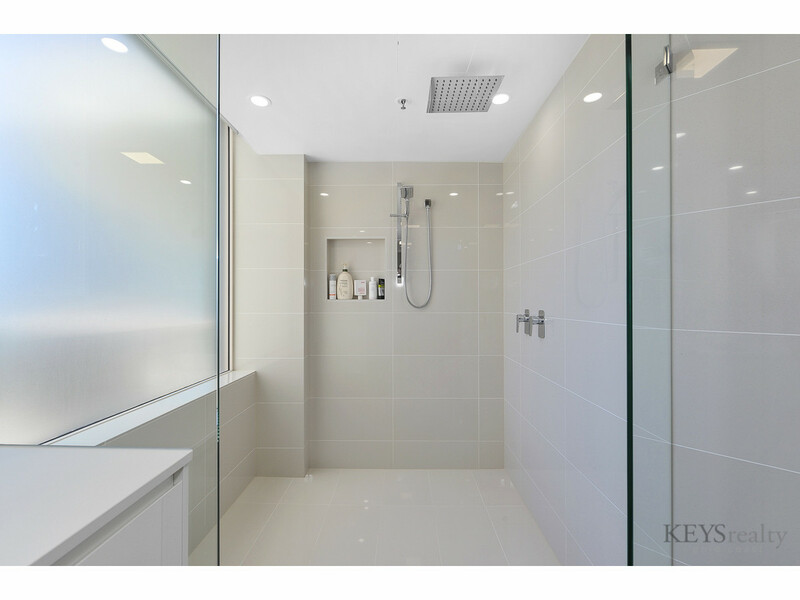 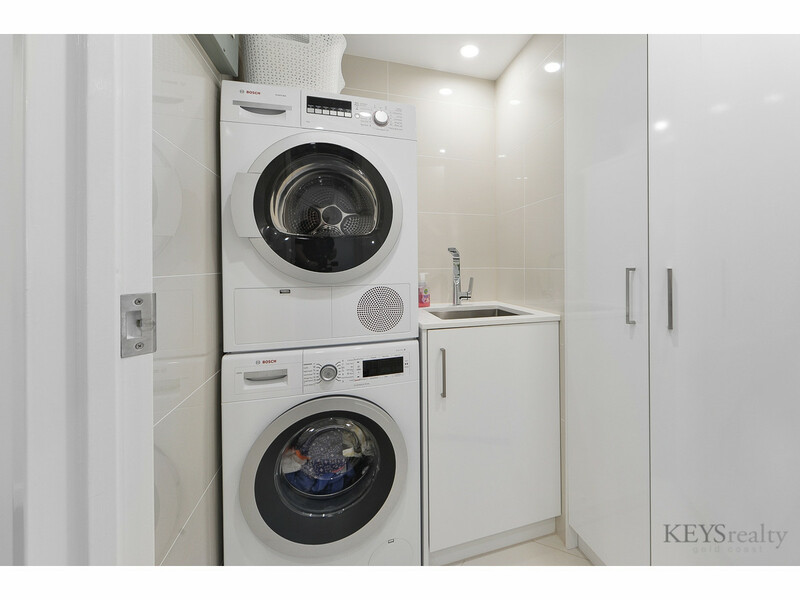 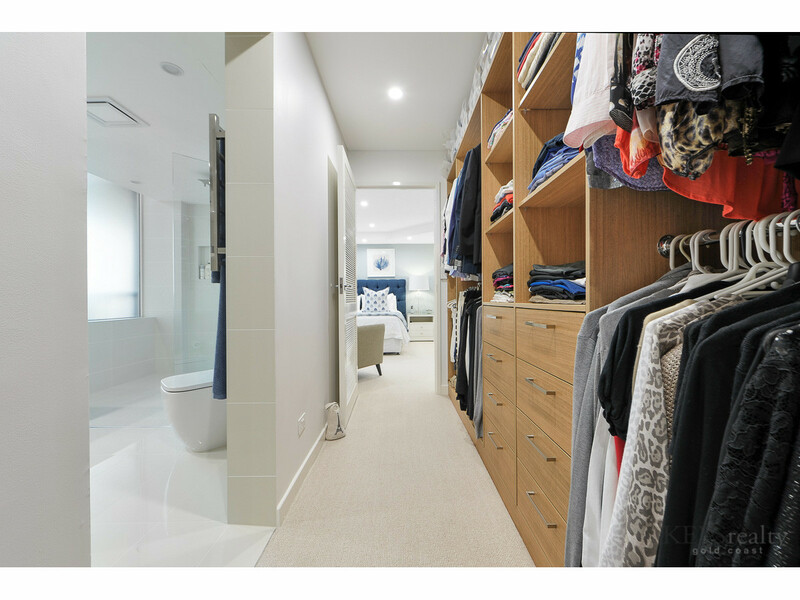 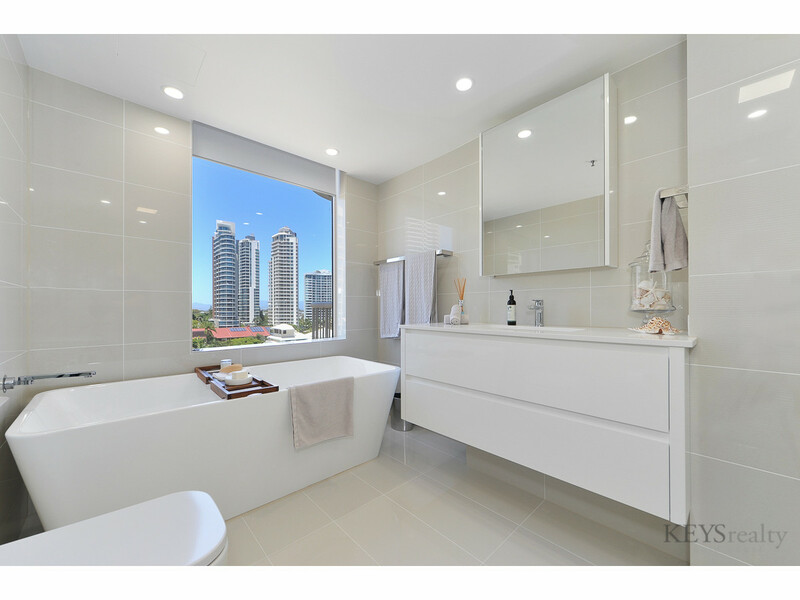 Sub penthouse in size with a faultless renovation, all you need to do is move in and relax! 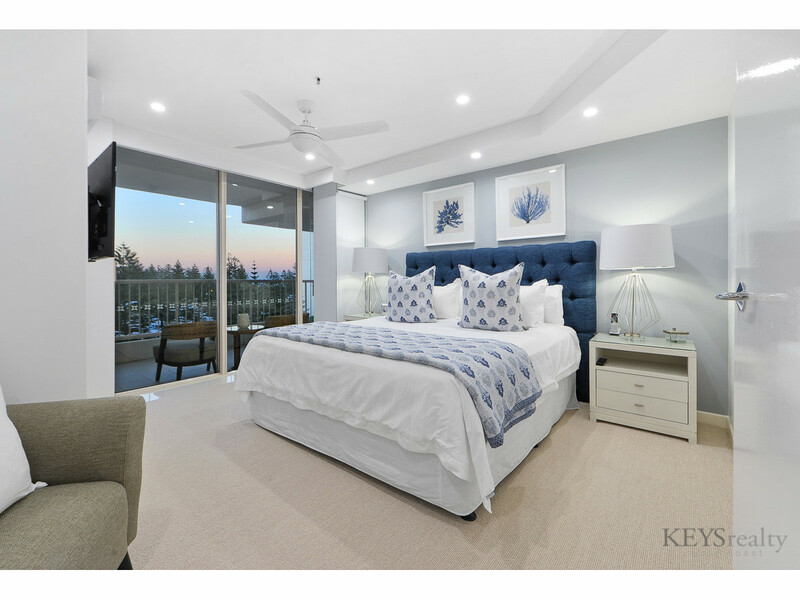 This home is impecably styled and furnished, and all is included with the sale. 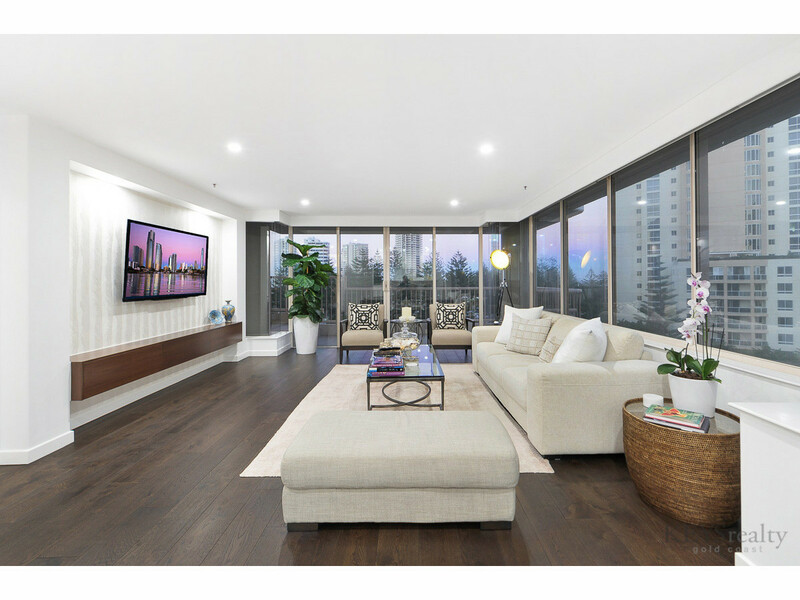 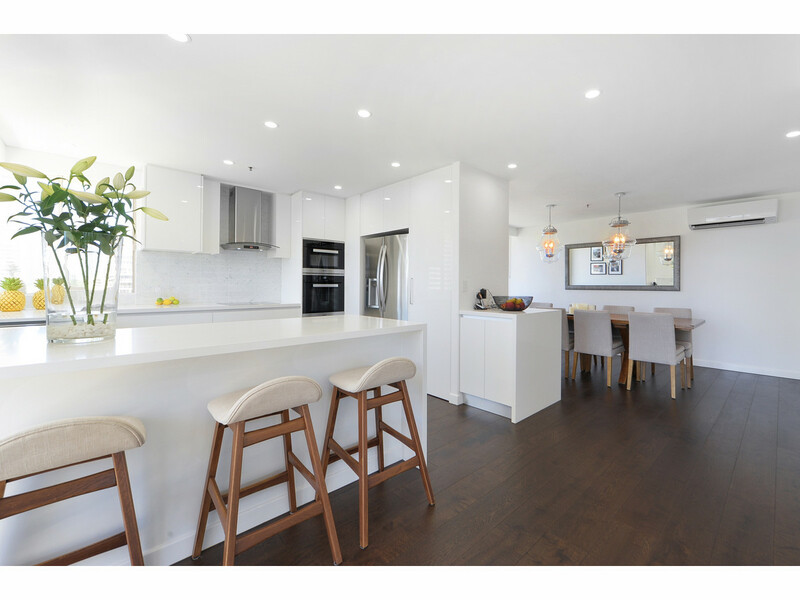 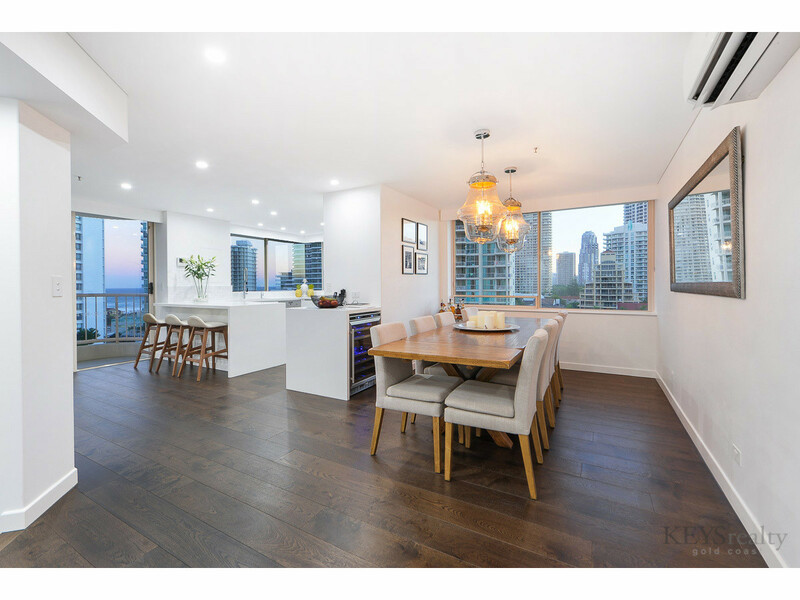 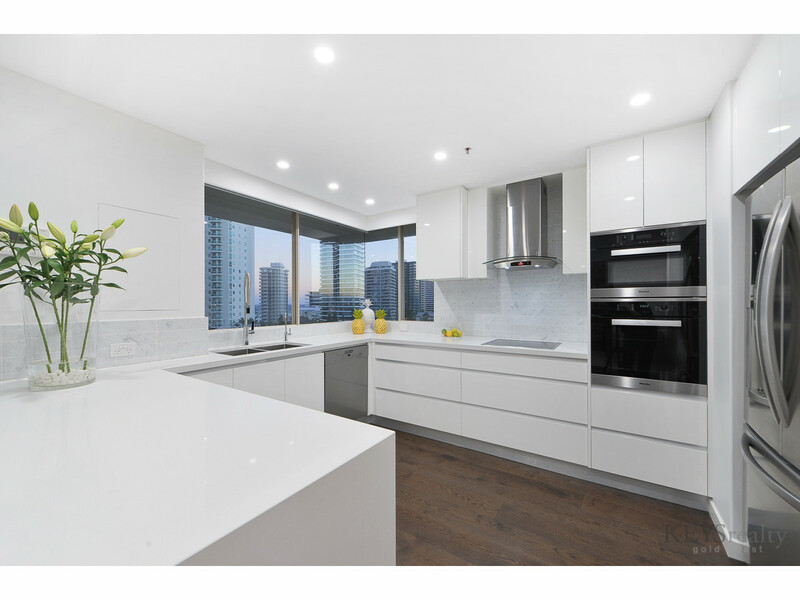 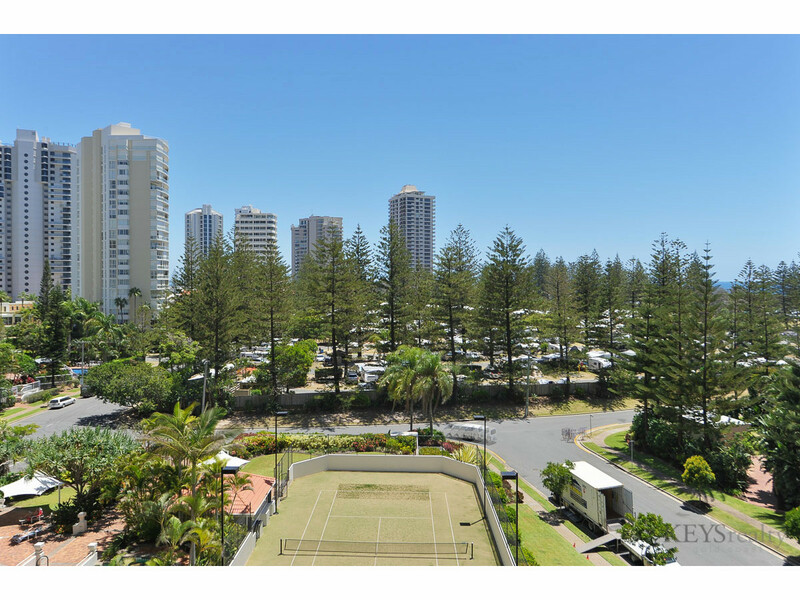 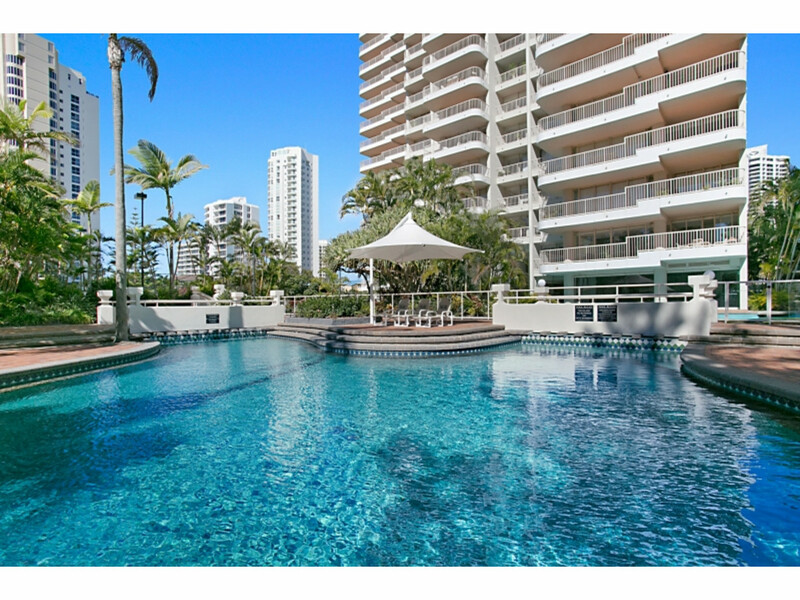 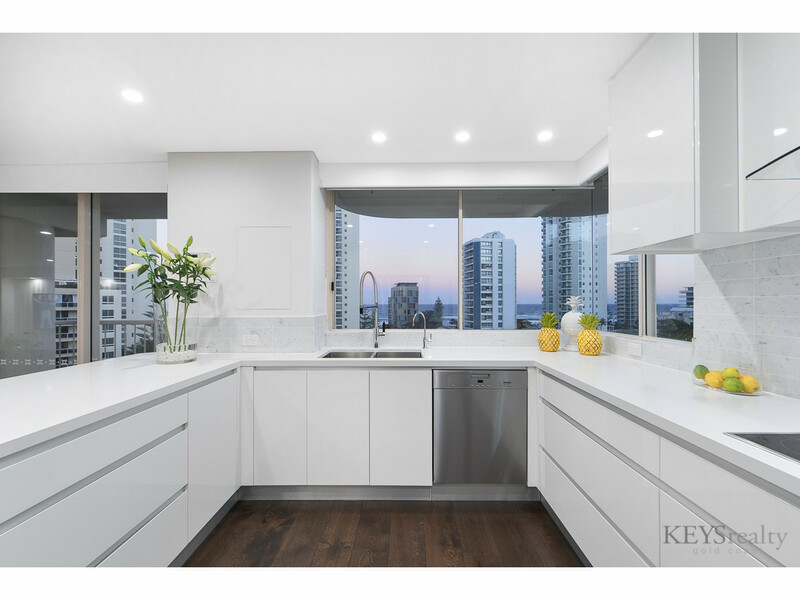 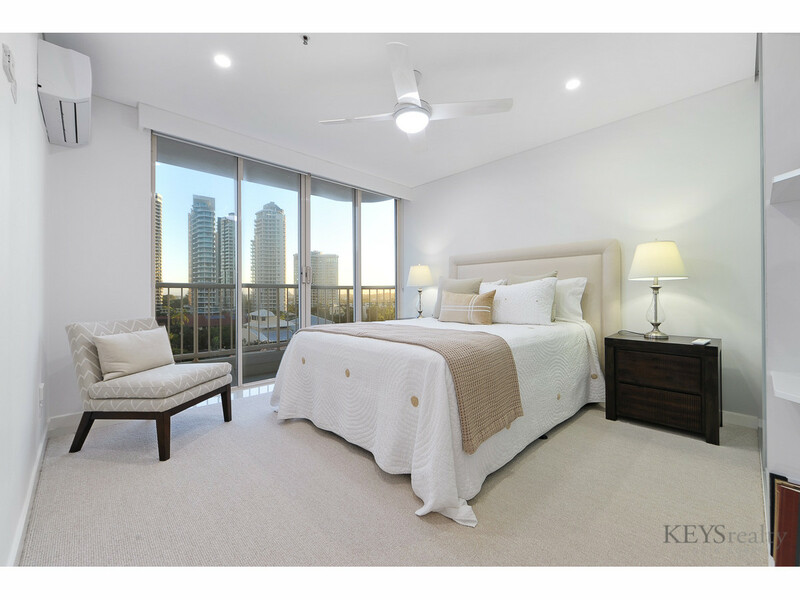 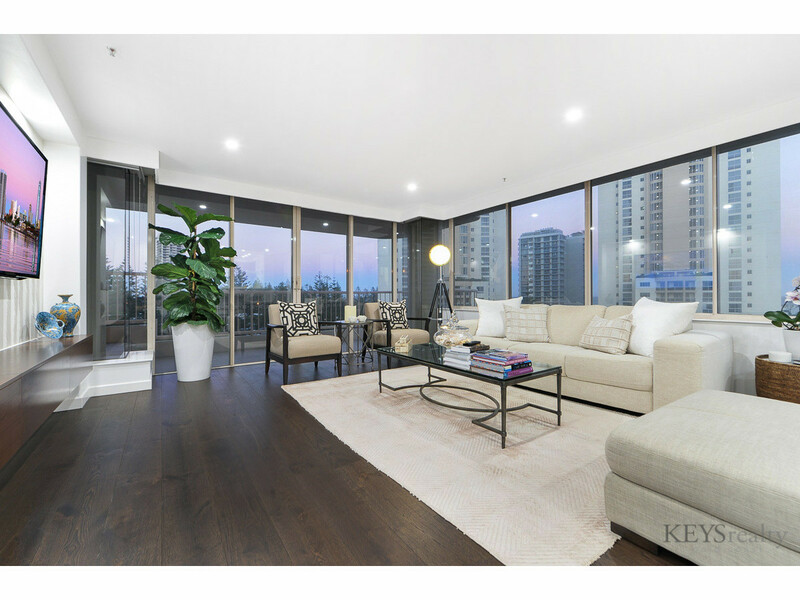 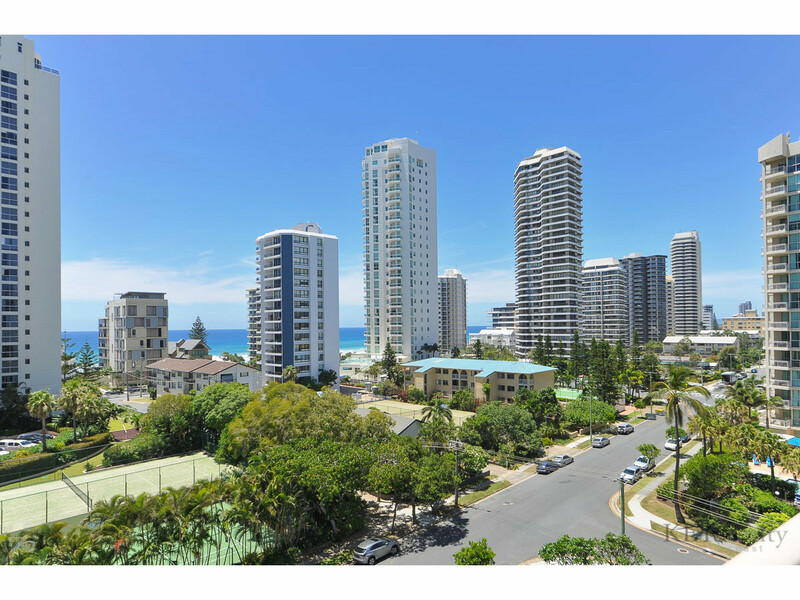 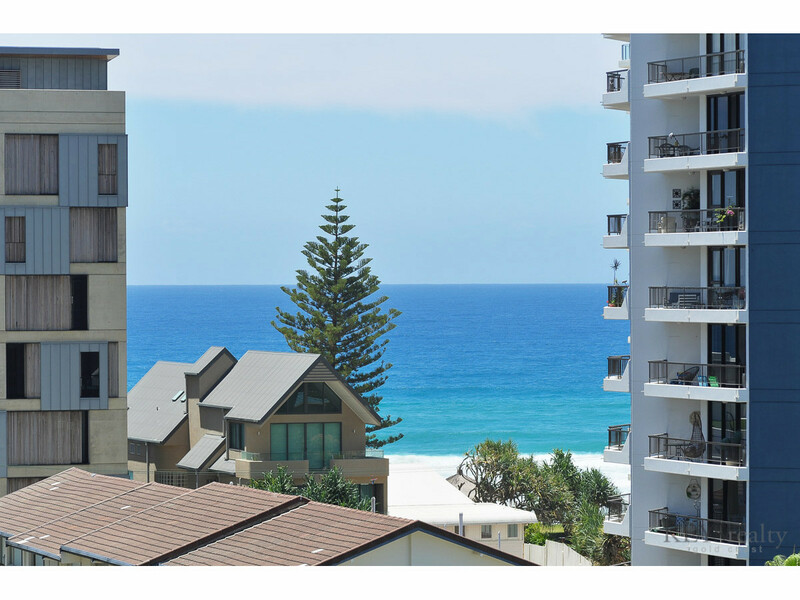 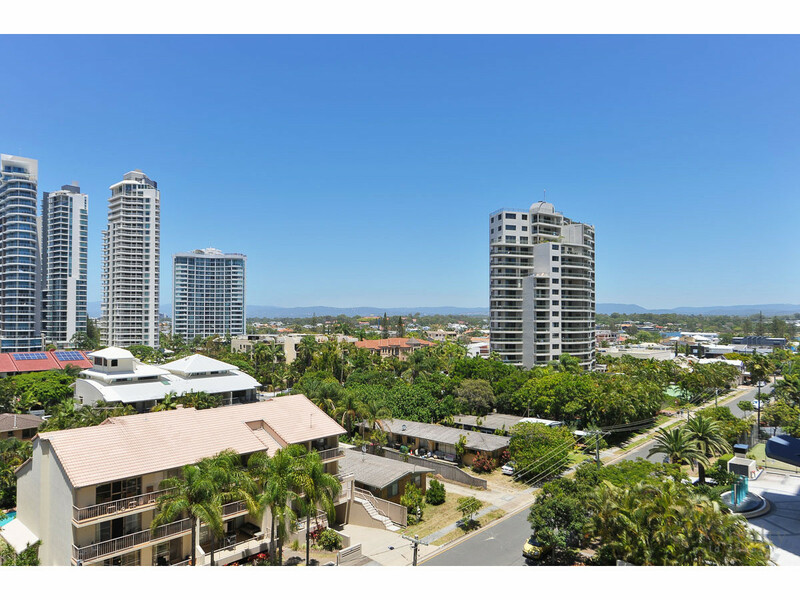 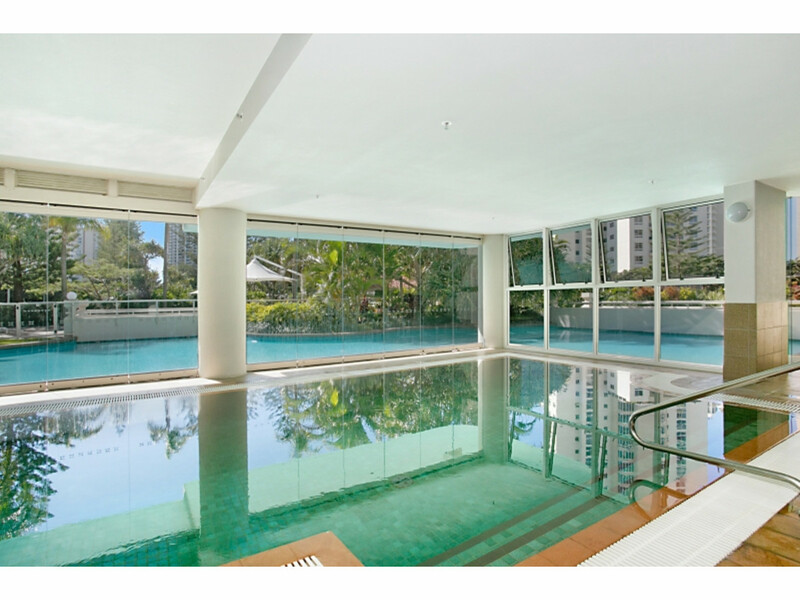 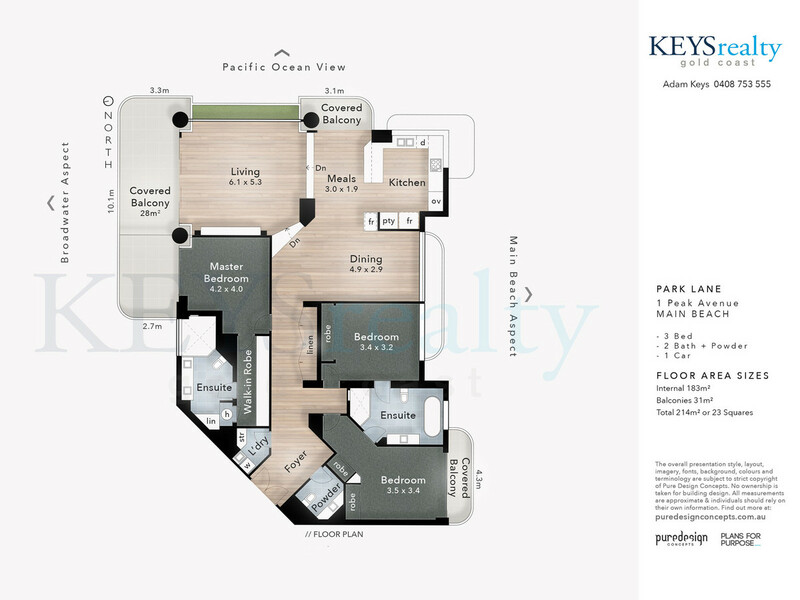 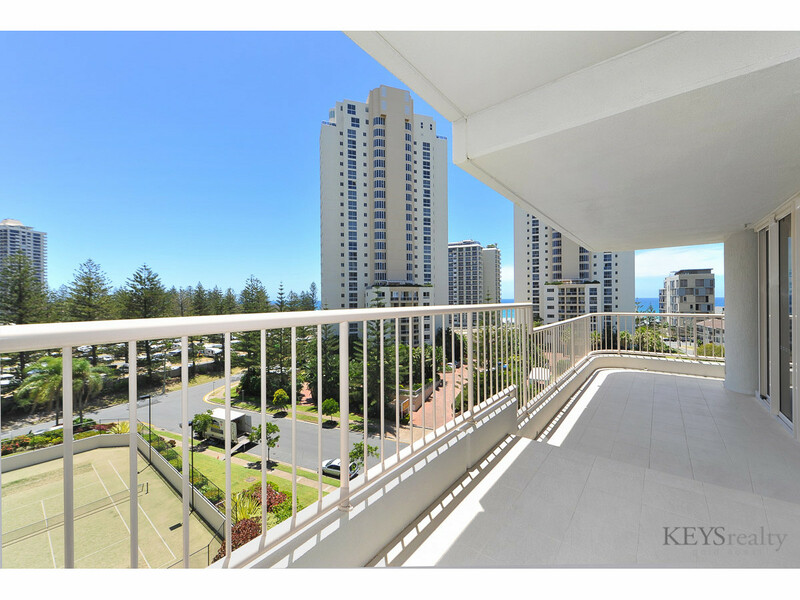 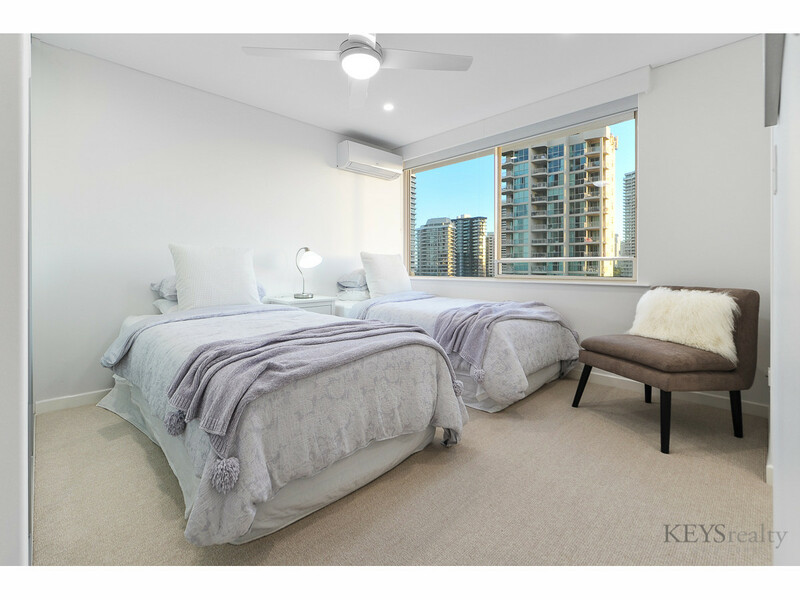 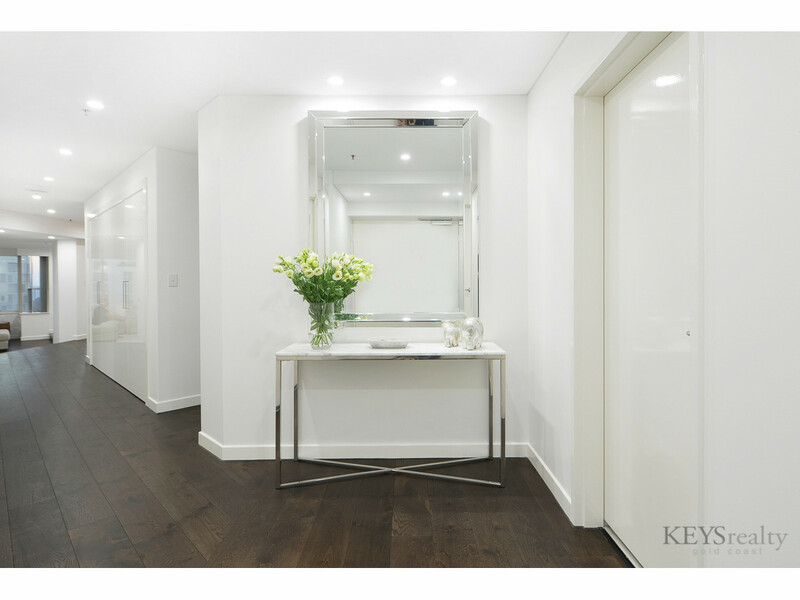 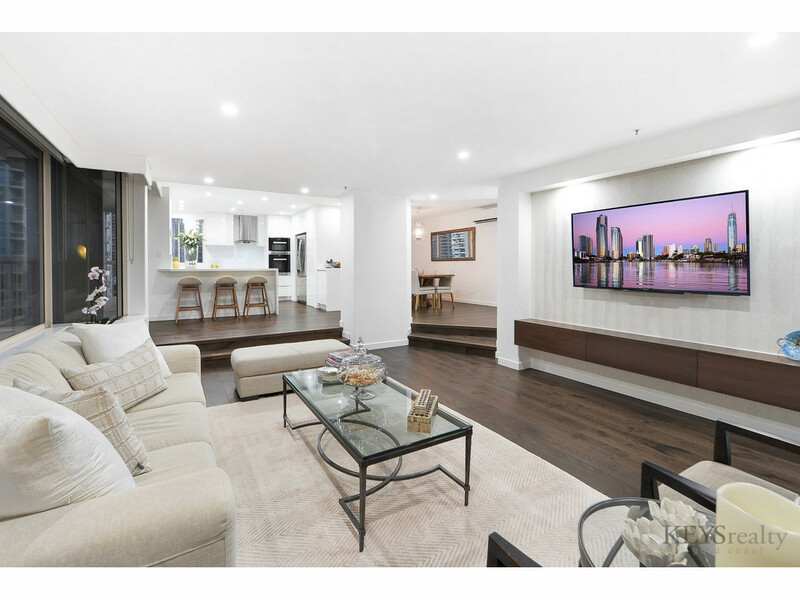 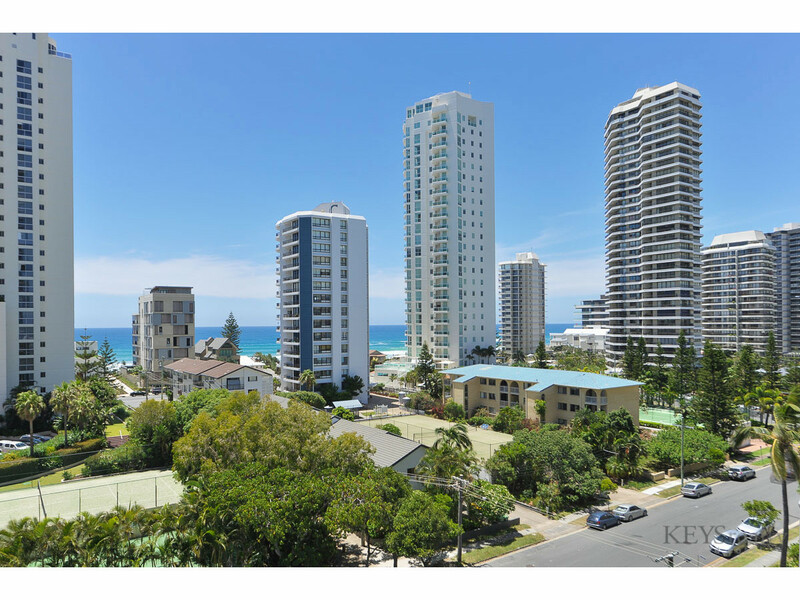 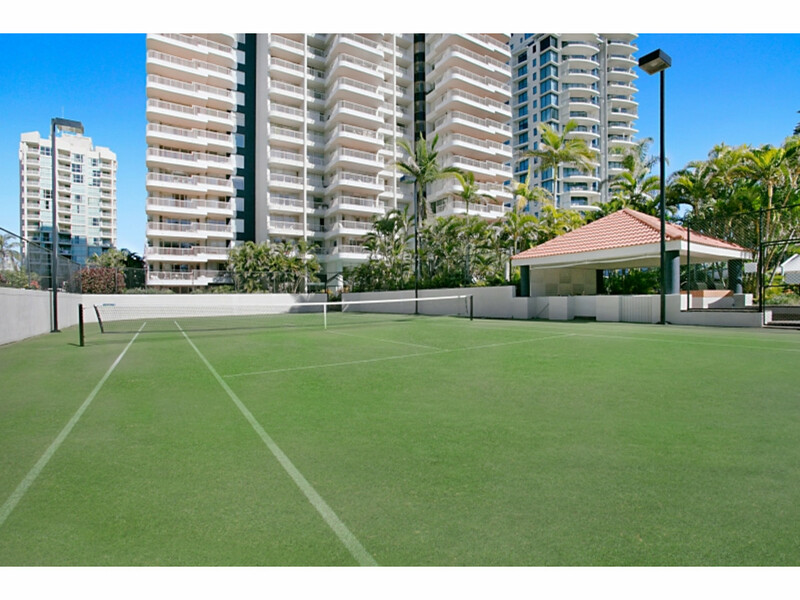 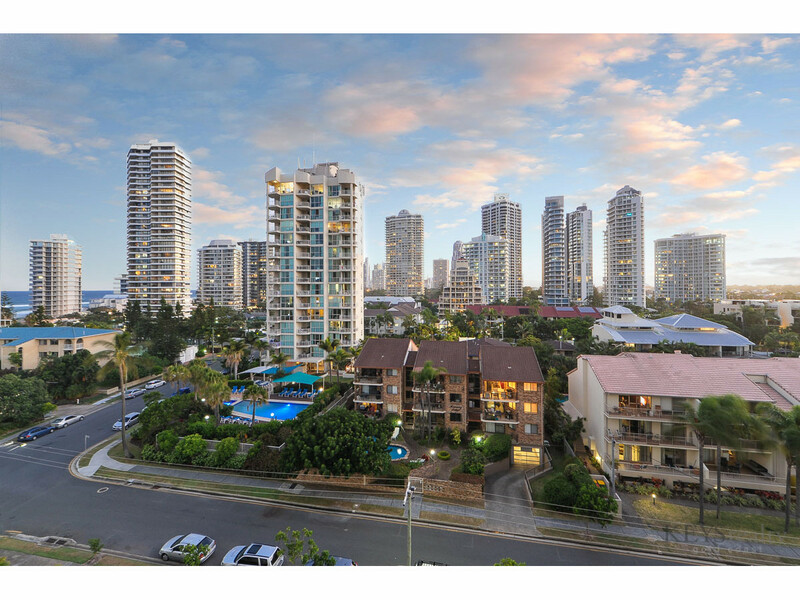 This is a great opportunity to secure one of Main Beach's most desirable 3 bedroom apartments, situated in a premium residential only building, Park Lane.